257A Sunnyside – Old Ottawa South | Nesbitt Property Management Inc.
Beautiful 2 bedroom, 2 bath townhome located close to many shops and restaurants in old Ottawa South. Enjoy your coffee on the balcony off living room. Complete with gas fireplace, hardwood floors, garage and ensuite bathroom. 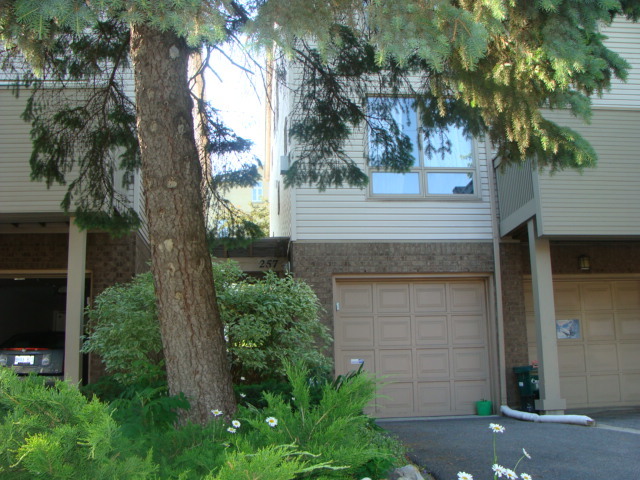 Located close to Rideau Canal, Carlton U, and Hopewell school.